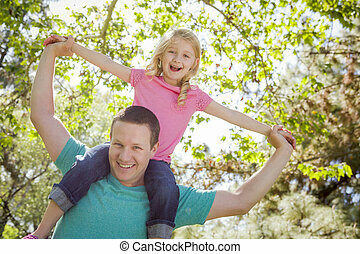 Daddy-daughter piggyback. 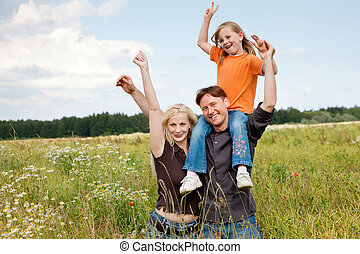 Little girl riding piggyback on her dad in an outdoor setting. 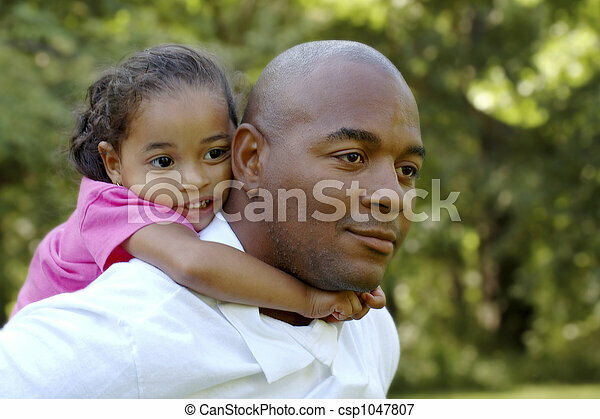 Little girl riding piggyback on her dad in an outdoor setting. 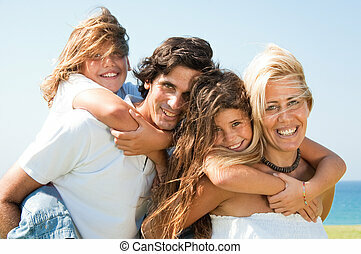 Happy Indian family at home. 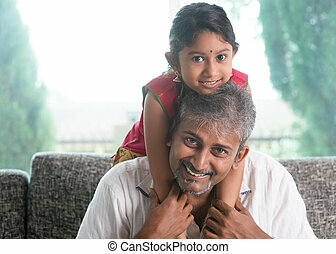 Asian father piggyback her daughter, sitting on sofa. 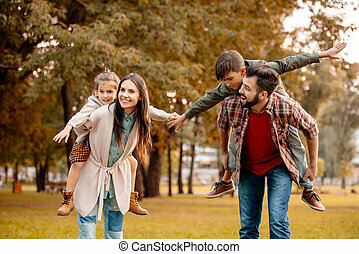 Parent and child indoor lifestyle. 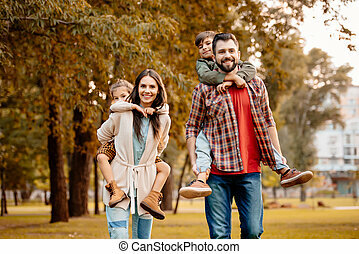 Happy Indian family at home. 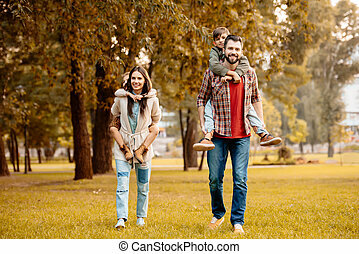 Asian parent playing with kid, sitting on sofa. 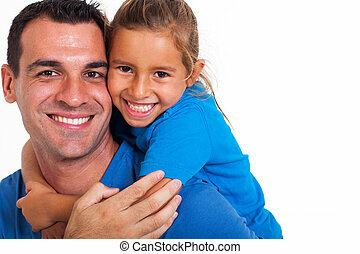 Father and daughter indoor lifestyle. 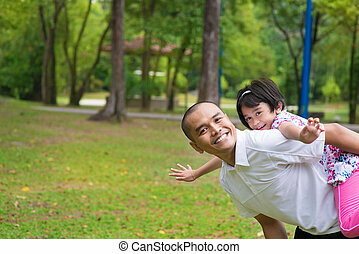 Father and daughter playing piggyback at outdoor garden park. 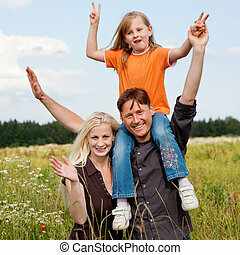 Happy Southeast Asian family living lifestyle. 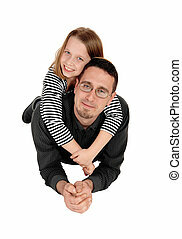 A lovely young girl lying on the back of her daddy, isolated for white background. 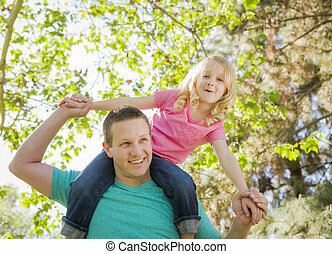 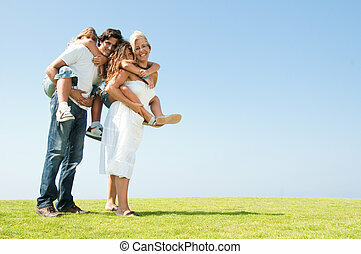 Cute Young Girl Rides Piggyback On Her Dads Shoulders Outside at the Park.